Jumanji Cast foto. 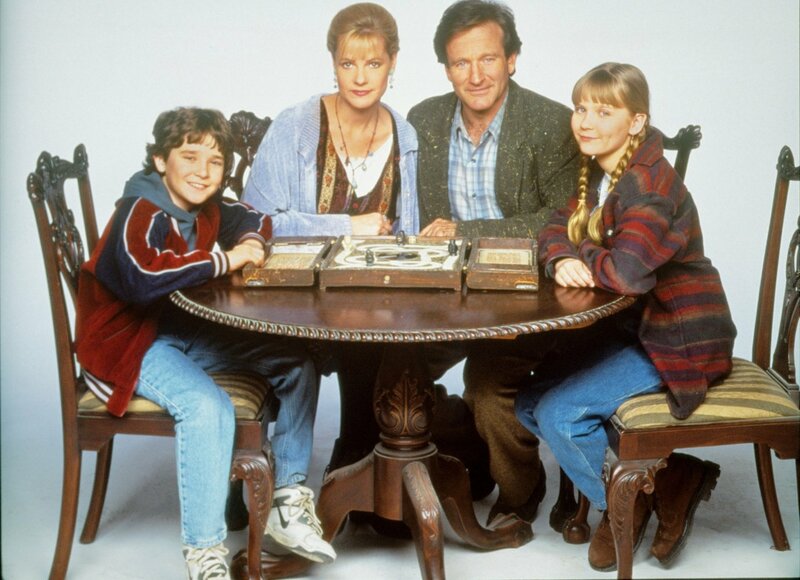 Promotional foto from Jumanji (1995). HD Wallpaper and background images in the Jumanji club tagged: jumanji movie film 1995 promotional photoshoot kirsten dunst judy shepherd bradley pierce peter shepherd robin williams alan parrish bonnie hunt sarah whittle.